Хороший костюм. Фото соответствует. Сшито хорошо. Доставили очень быстро. Продавца рекомендую. Very fast delivery and good quality. Thank you! The product never came to my house. There was no tracking information. A waste of time! Muy bien acabado , y rápido . 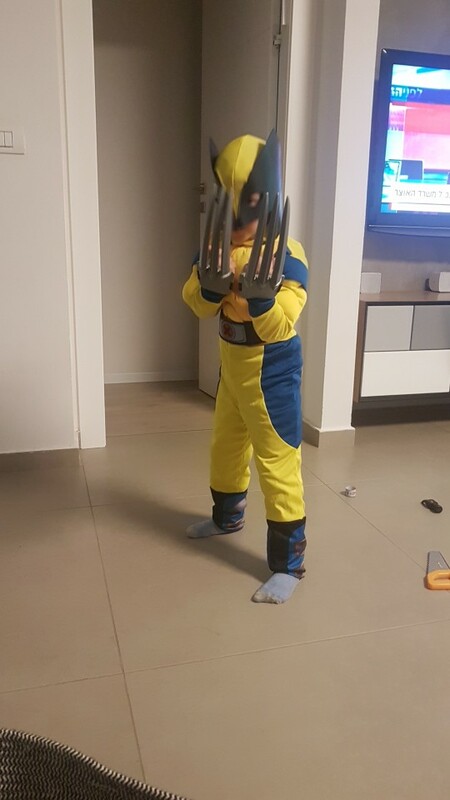 Great son is happy with his birthday present. Fits perfect. thank you very nice quality! Ajusta perfecto la talla M para niño de 7 años 25 Kg de peso y 123 cm de altura. My first order got lost in post but supplier sent another free of charge. Very good transaction. Little lad delighted. Thank you. 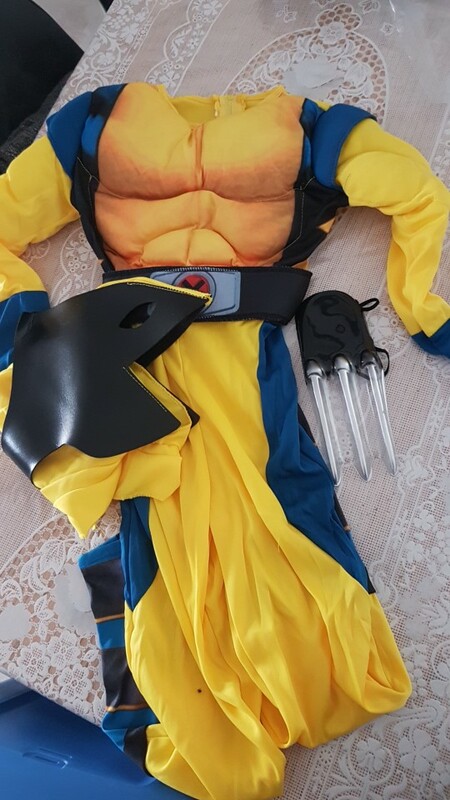 The costume came quickly...my son loved it too but the mask was a bit too small..the store was helpful and responded quickly..I guess that's the sizing done by manufacturer so have to accept that the mask is unusable..sad! !